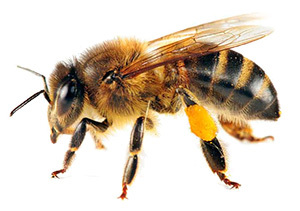 We offer a range of bee venom products for oral and external application. All our bee venom products have major ingredient - Bee Venom VENZ™, which has unique beneficial properties, which can be used for joint mobility, support of immune system and others. Our company the first in New Zealand to suggest to utilize dry bee venom powder for making honey based products and later developed the technology of mixing both liquid and dry honey with dry bee venom. The safe and beneficial for health dosage of bee venom in the products was scientifically substantiated. This technology was recognized as innovative (NZ patent #333790). We offer range of propolis based products for oral and external application. ApiHealth Propolis products are a powerful all-natural products. Our propolis was collected by bees from New Zealand trees, including native trees like Manuka tree and others. 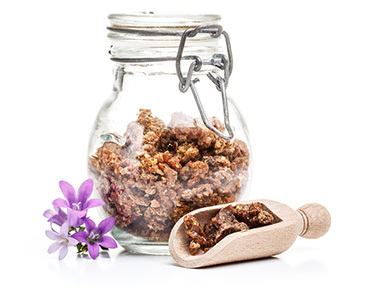 The bioflavanoids level in propolis helps to support the body's natural healing function. The high content of bioflavanoids ( at least 18-20% from propolis solid) in ApiHealth propolis is attributed to its success as a product itself. Our propolis products were manufactured without any heating, under room temperature with using of special scientific technology, allow to safe all biologically active main propolis components without their damages and thus preserve their anti-bacterial activity, which support the natural immune defence to the body. 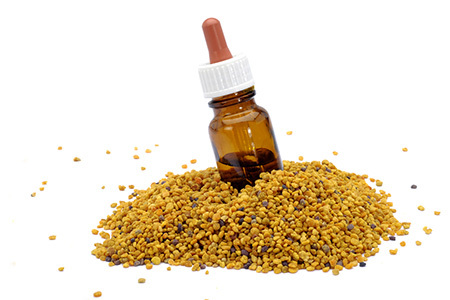 We offer range of new bee pollen products. Their uniqueness arises from a combination all-natural ingredients, which provide complementary effect: New Zealand bee venom, New Zealand Propolis, New Zealand Deer Velvet extract and New Zealand honey. 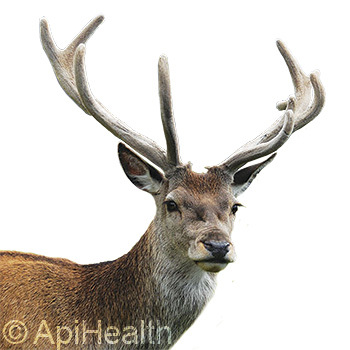 ApiHealth Deer Antler products are completely natural products which not only tastes delicious, but also are natural tonic and immune boosters and very beneficial for health. The major ingredient of these products is New Zealand Deer Antler extract. It is natural tonic and immune support and very beneficial for health. ApiHealth Bee-Herbal products are completely natural products which not only tastes delicious, but also are natural tonic and immune support and very beneficial for health. 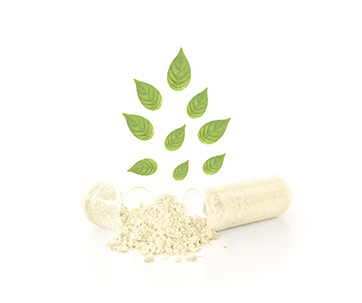 The major ingredient of these products is Ginseng extract. Ginseng has a a lot of beneficial properties for the body. Ginseng is used generally for its tonic and adaptogenic benefits and its ability to increase strength and energy as well as its reported use as a longevity herb. 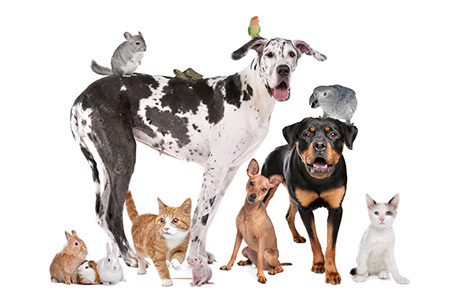 ApiHealth Products for Pets are completely natural products which were developed in combinations with New Zealand bee venom VENZ™, liquid and dry New Zealand UMF Manuka honey along with other biologically active substances like as glucosamine sulphate and Fish oli, riched by Omega oil. These products were designed for joint mobility. The formulas for these products were scientifically substantiated. 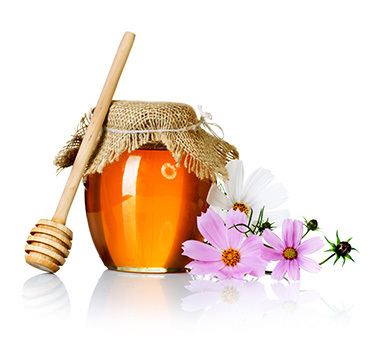 We are happy to offer range of Active UMF® Manuka honeys with special antibacterial properties. UMF® Manuka honey is known around the world for its health properties. Unique properties of New Zealand Royal Jelly in combination with beneficial properties of New Zealand Colostrums provide many beneficial properties. ApiHealth NZ Ltd is proud to present its innovative high quality skin care NZ bee venom products manufactured with brand ApiBeaute’. After years of research and testing we have come up with this revolutionary concept which will change the way you look at skin care. Our new skin care range will help you get that beautiful, healthy skin you’ve always wanted the natural way, using only the best of Mother Nature.